Child custody is a big part of what we do here at Goldberg Jones. As divorce lawyers, custody plays a huge role in the process. Many of our clients are married, but a significant portion aren’t. 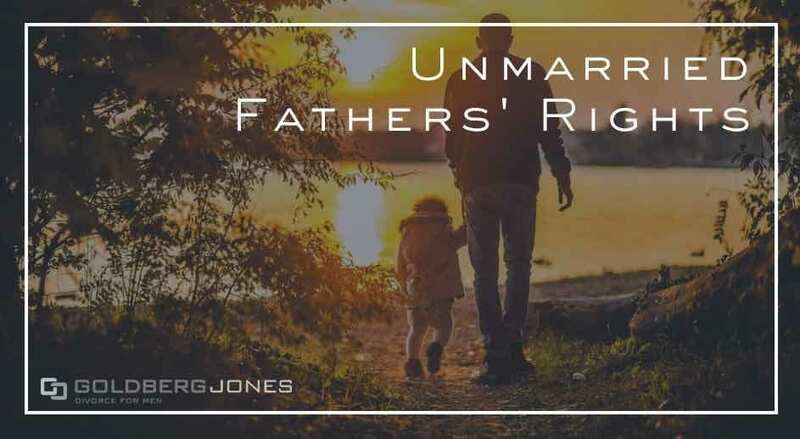 This leads to a question we hear all the time: what parental rights do fathers have if they were never married? 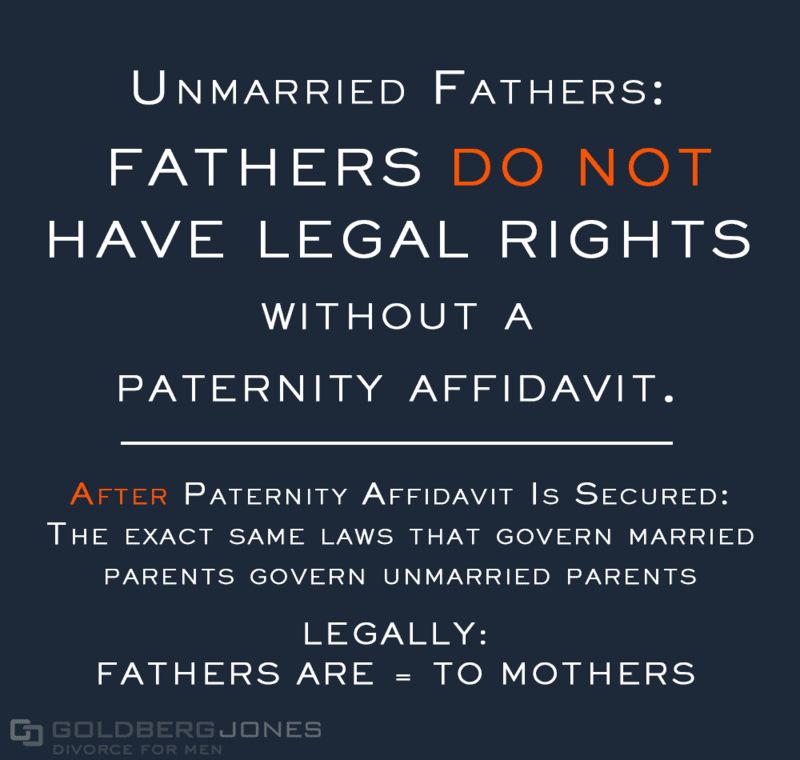 The short answer is: Fathers have the same parental rights as mothers, married or not. To that end, and to help demystify the process a bit, we created this new infographic to clarify things and let you know what you need to do in order to protect your rights as a father. If you need help with your family law case or would like to speak to a divorce attorney, don’t hesitate to contact Goldberg Jones. Our Portland office is here to help you.